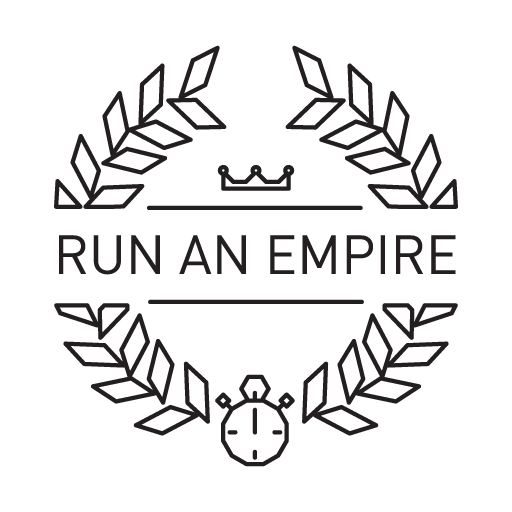 Welcome to Run An Empire! Your objective is to own as much of the world as possible. The world is made from hexagonal tiles (we call them 'hexes'). To own a hex, you can run (or walk or jog) through it. You can capture more hexes by running in a complete loop! Other players can capture your hexes by running through or around them more often. You can review this tutorial in the app at any time, by going to Other > Tutorial.